A Conference at the University of Chicago, June 9th-11th 2017. 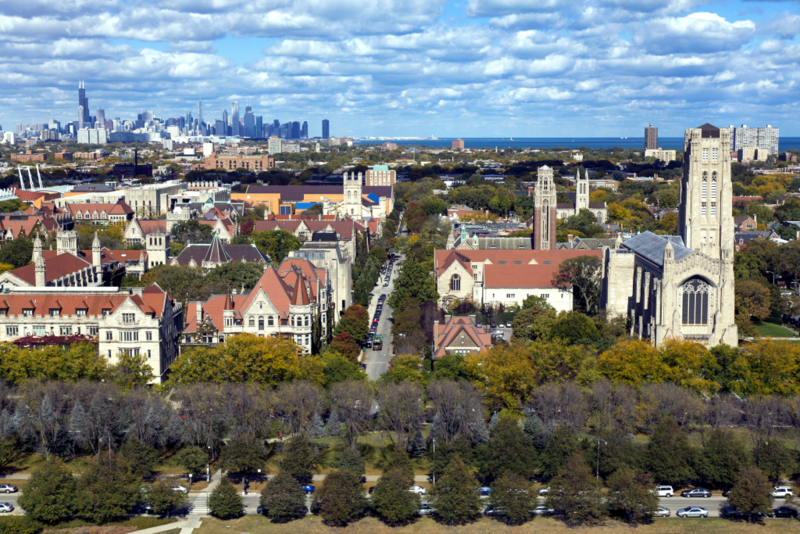 The conference will take place on June 9th-11th, 2017 at the Franke Institute for the Humanities, situated at the University of Chicago’s beautiful Hyde Park campus. The entrance to the Franke Institute may be found from 57th Street by first entering the main doors of the Regenstein Library and then turning immediately right. The address is: 1100 E 57th St, Chicago, IL 60637.